For a complete list of our upcoming events, please go to our Events Page. 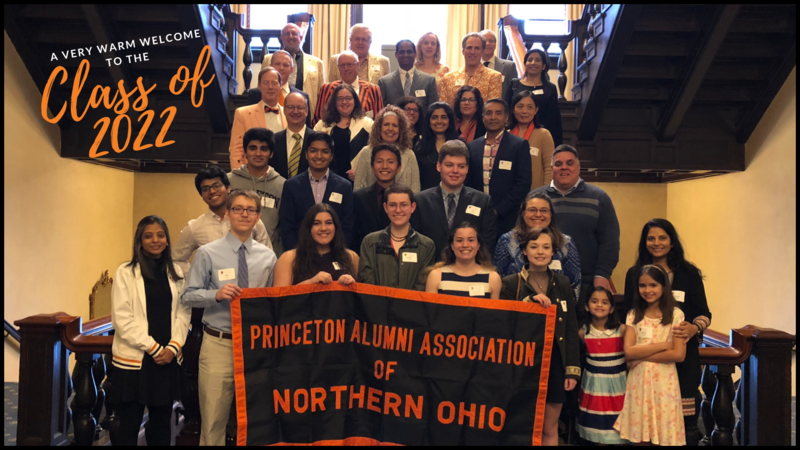 This site was created by and for the Princeton Association of Northern Ohio. Information on this site is intended for individual communication of a personal nature among Princetonians. Use of this information for any other purpose is strictly prohibited. The Princeton Association of Northern Ohio is solely responsible for the content on this page. Although every effort is made to keep this information accurate, it cannot be guaranteed.